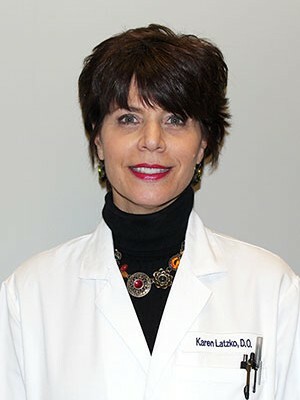 Dr Karen M Latzko earned her undergraduate degree in Pharmacy from Butler University and her medical degree from Chicago College of Osteopathic Medicine. Dr Latzko first came to New Jersey to complete her internship at University of Medicine and Dentistry with the Kennedy Memorial Hospitals. She went back to the Midwest to complete her surgical and urologic residency at the University of Illinois Hospital in Chicago. She stayed in Chicago where she was an attending Urologist, Director of Female Incontinence and also director of Kidney Stones at the 1000 bed Cook County Hospital which was the model for the television series “ER”. She was also an adjunct attending urologist at Rush University Medical Center, one of the top ten academic medical centers in the country. 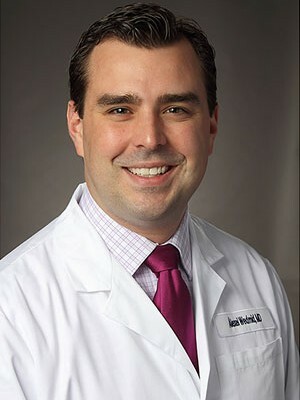 In 1999, Dr. Karen Latzko moved to New Jersey to practice in Flemington at Hunterdon County Medical Center before being convinced to join Urology Group of Princeton in 2007. She practices General Urology in adults with a focus on voiding dysfunction. She combines a level of expertise with compassion for patients. 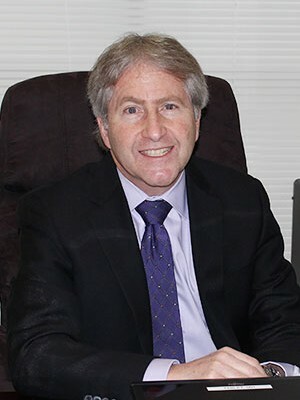 Dr Latzko has numerous presentations including: Recent Developments in the Treatment of Overactive Bladder, Stress Incontinence and Overactive Bladder, Urinary Frequency in the Young Sexually Active Female, Pyelonephritis, and Interstitial Cystitis. 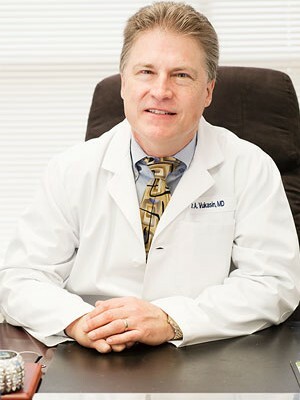 Dr Latzko is a member of the American Urologic Association, New York Section of American Urologic Association, Urology Society of New Jersey, New Jersey State Medical Society, and is Certified by the American Board of Urology.